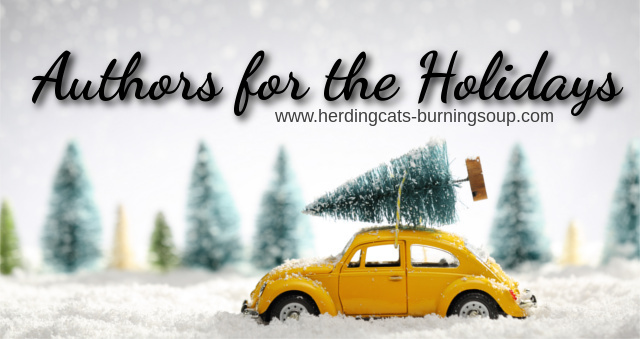 herding cats & burning soup: Authors for the Holidays 2015: The Schedule of Events! 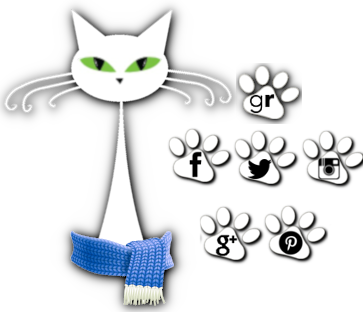 Secret Santa w/ Herding Cats :D You're Invited! Love the Herd? Stalk the Herd! Authors for the Holidays 2015: The Schedule of Events! Woohoo! It's time for our 4th annual Authors for the Holidays Extravaganza! For all of December we're going to party! Not only is it the Christmas season but the blog is gearing up to turn..4 whole years old. Holy cow! We've got tons fabulous authors visiting. SIGNED copy of CALL ON ME by Roni Loren (U.S./Canada only). 1 SIGNED choice from Emma Chase of a book from The Tangled Series, Overruled or Sustained. SIGNED Hour of the Lion by Cherise Sinclair (U.S). Three SIGNED mass market ON DUBLIN STREET by Samantha Young plus a mystery Christmas pressie. You've Been Elfed Frosted Cookie Pail from Jenna Sutton--A shiny silver pail overflowing with holiday cut-out cookies shaped like elves, snowflakes, and Christmas trees and decorated with delicious buttercream icing. Flavors include peppermint chocolate, mint chocolate and old-fashioned sugar. Cookies are kosher and will ship directly to winner. 3 digital book by Robyn DeHart, readers choice.